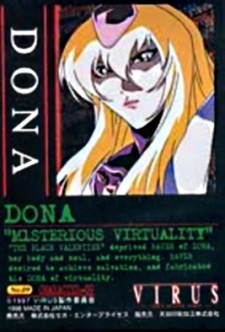 Donna, age 24. A blond, mysterious entity in the form of a spirit that spends most her time talking with Raven about Serge. She has been linked to both these men while she was still alive and as the story continues, we see just how linked they really are.